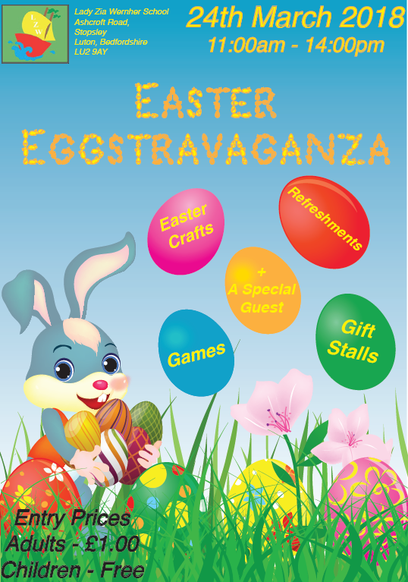 Come along on the 24th March to our Easter Eggstravaganza. There will be a raffle, arts and crafts, plus gift stalls. Lots of fun for the family with a splash of chocolate thrown in. Stalls are still available. Please contact the office on 01582 728705 if you would like to book a table.